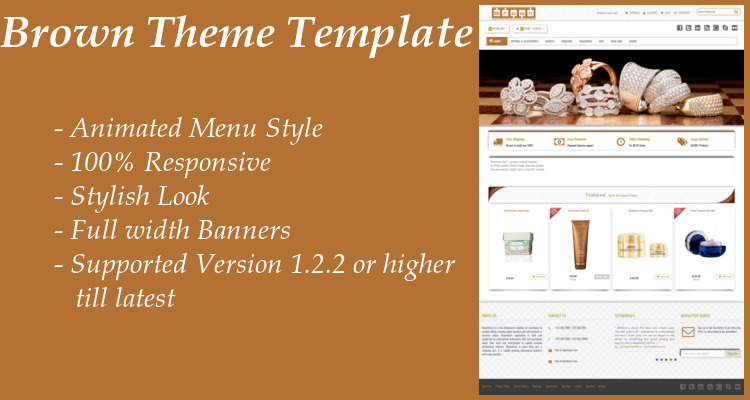 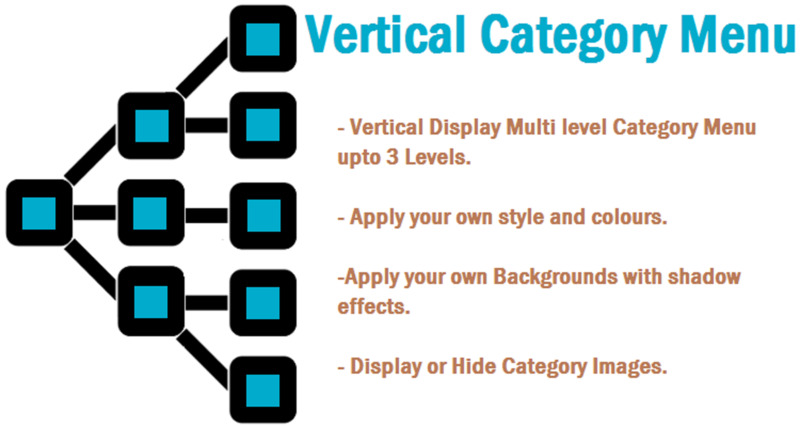 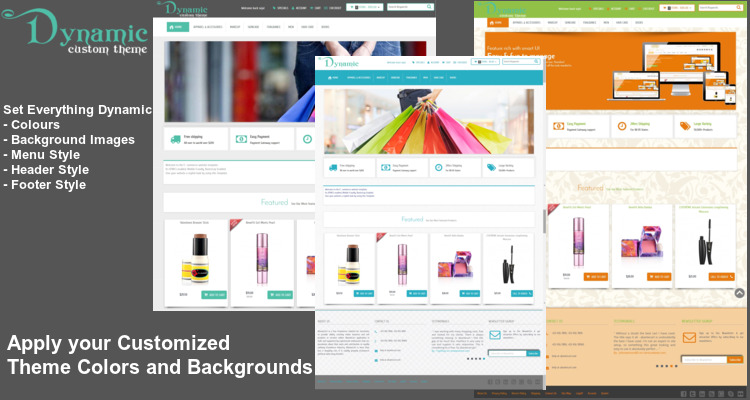 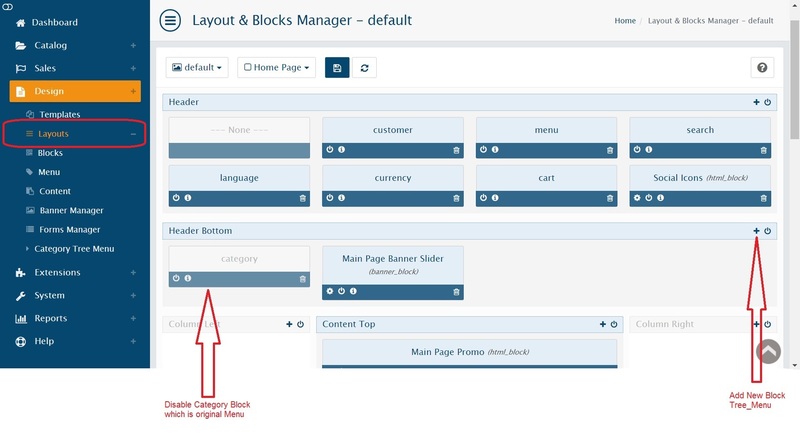 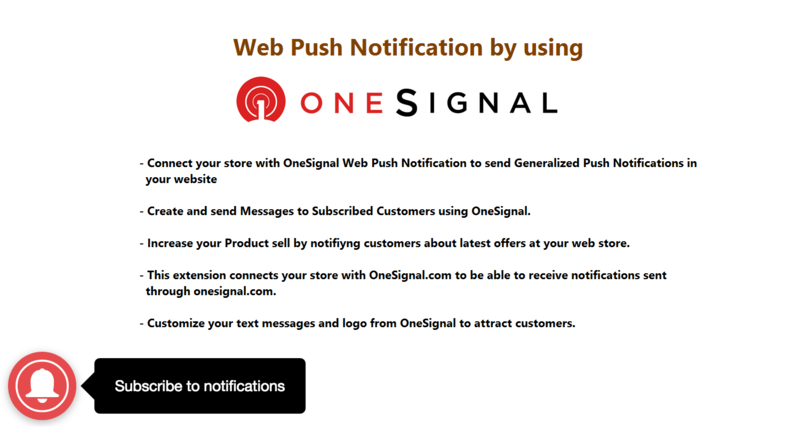 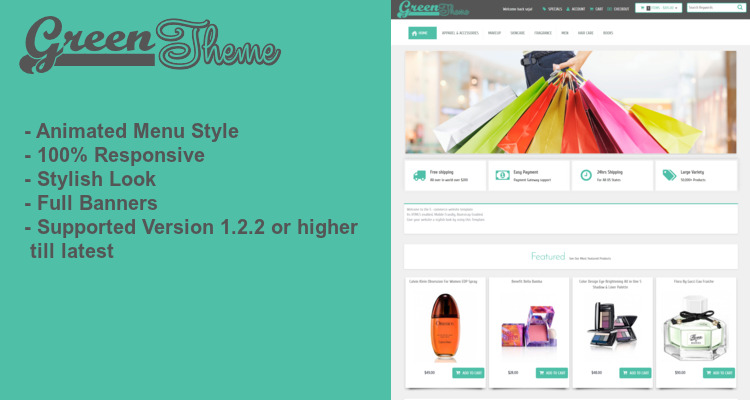 Category Tree menu is multi Level Menu to display multiple sub Categories with stylish look. 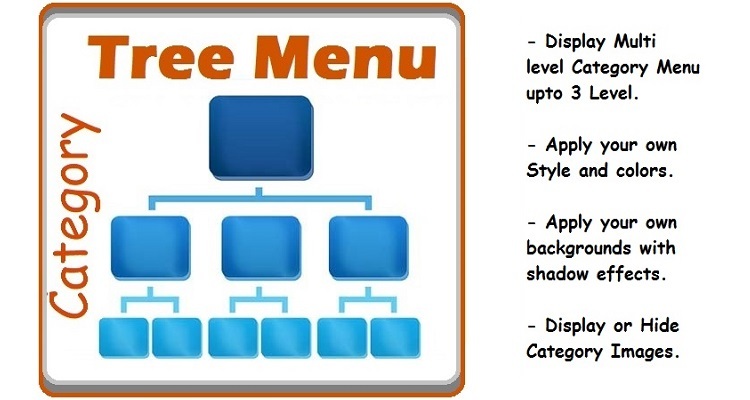 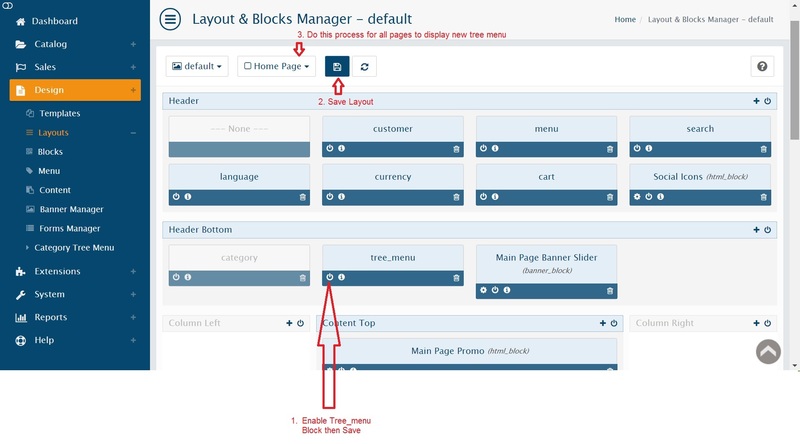 This menu can be used to any page you want it to be displayed. 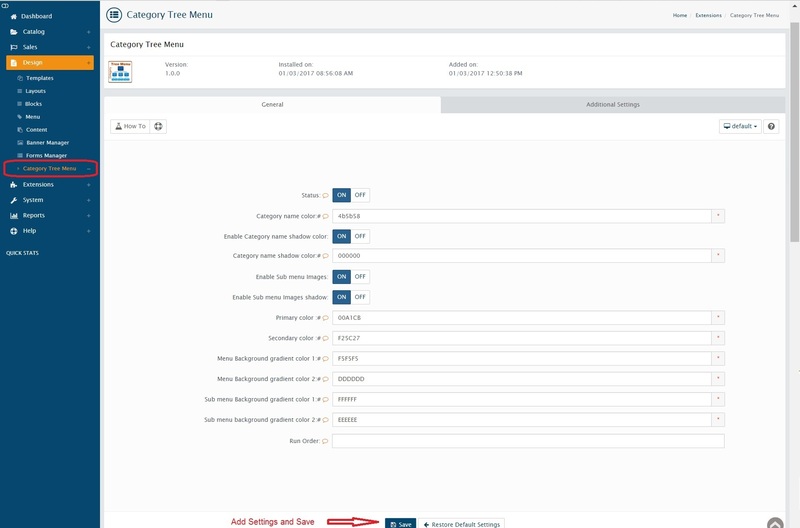 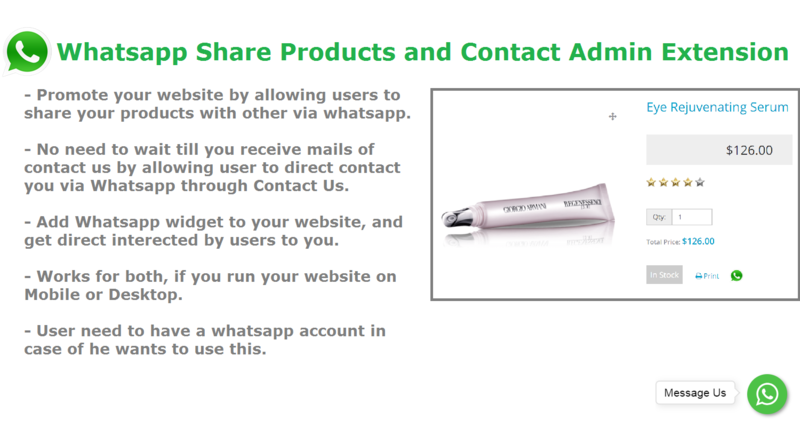 Products counts can be showed with each category.